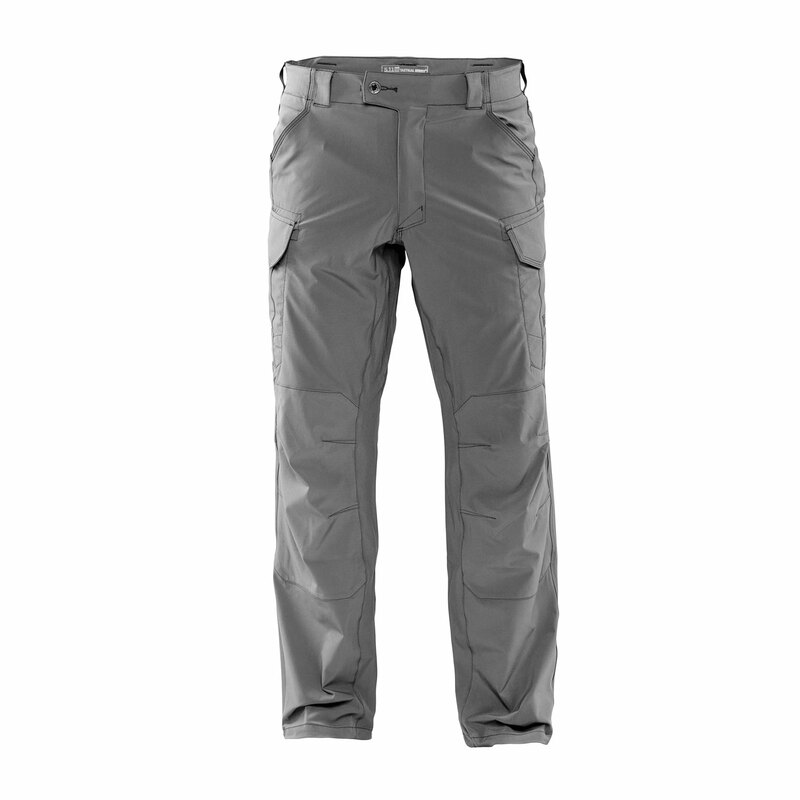 The ever-popular Traverse Pants from 5.11 are now available in a lighter fabric that better withstands the demands of intense initiatives. 5.11 replaced a double-weave fabric with a cooler single-weave that resists abrasion and pilling; and replaced the elastic with mag pockets. 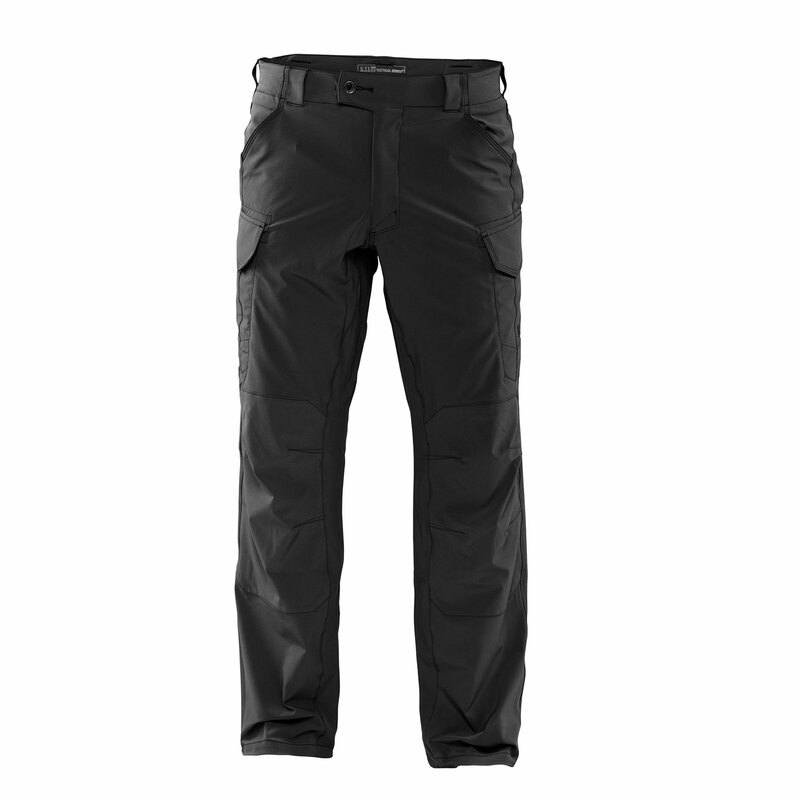 The level of mobility in the Traverse Pants is noteworthy, with gusseting, articulated knees and full-inseam running all contributing to unconstrained movement. Even with all of these features, these trousers are also treated with a DWR finish to repel light rain. The epitome of comfort, functionality and durability, these pants are ready to traverse new territory.